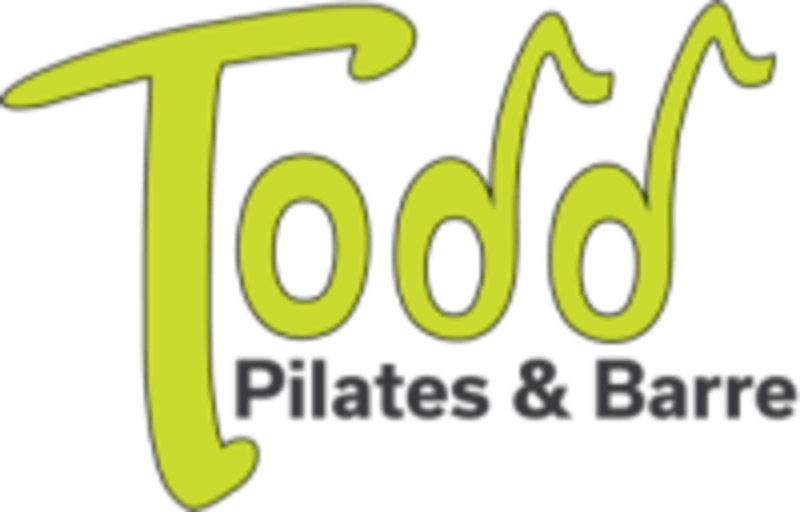 Start taking classes at ToddPilates & Barre and other studios! We teach Pilates, Barre and Yoga. All of our classes are high energy total body workouts set to fun upbeat music with cardio included. We offer modifications so that all levels, including beginners, are comfortable in our classes. For those who want a more intense workout, we offer more challenging options, so everyone gets the workout they need and want. Make sure your clothes are comfortable and allow you to move and stretch. Dressing rooms available. Pilates, barre and yoga are done barefoot, so no special foot gear needed. At Hester Crossing near Flix Brewhouse, Plato's Closet and Teapioca. Demi was amazing! I was new to her class. she moves fast but tailors the directions to each person in the room. Plus, she was super warm and friendly. ☺️Now time for tacos! Thank you Demi and Todd Pilates Barre!! This class was awesome!! I had never done Pilates before, and they made me feel so welcome! I never felt uncomfortable! Karla’s class was awesome! This class is a very good workout for only 45 mins! I definitely will be back. Demi was super sweet and welcoming. My mat had already been placed out with a name plate designating my spot. Great work out! Great workout in 45 minutes! Definitely worth it. The Pilates are done on the mat, and not the machine but the class was still very enjoyable!